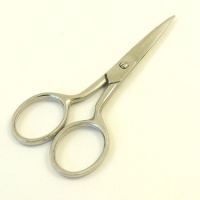 Such a useful little tool to have around, these snips will carefully cut your thread ends off nice and close to your work. They're also very popular for trimming bonsai trees! 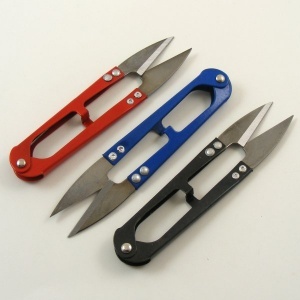 These snips come in a range of colours. 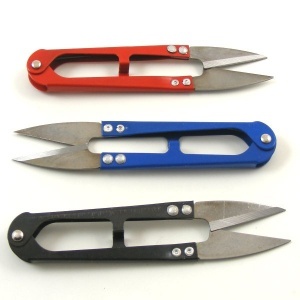 You may receive red, black or blue snips.